This land-based tour takes you to our famous “5 star” pink sand beach, Lighthouse Beach, with a visit to the ruins of an old Anglican church in Bannerman Town. At the beach climb the cliffs to tour the old Lighthouse and lightkeeper’s kitchen. Take in the incredible elevated views of the reefs below and Little San Salvador to the south. 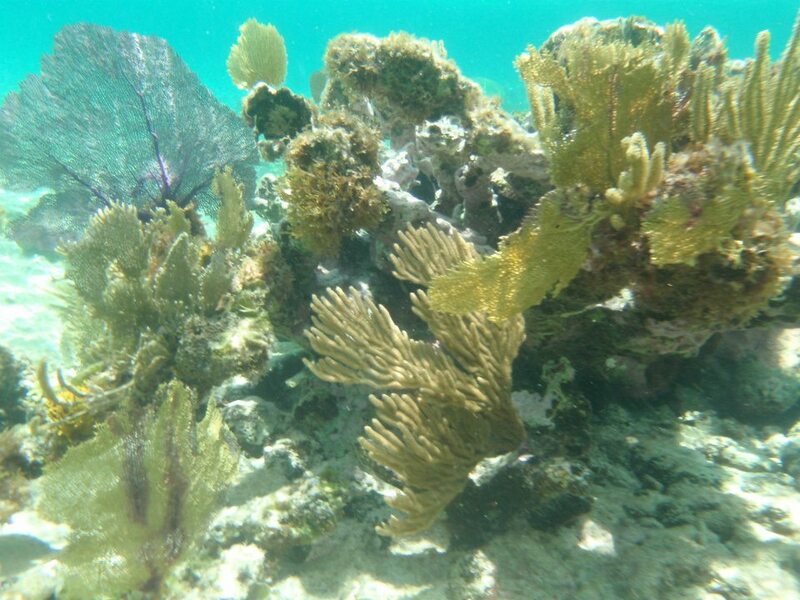 Swim the aqua clear waters and discover the pristine reefs right off the shore. Savor some native conch grilled on an open fire with peas and rice and fresh salads on the side. Everything is natural and fresh, grown and caught locally. Relax under a palm tree with a refreshing rum punch. 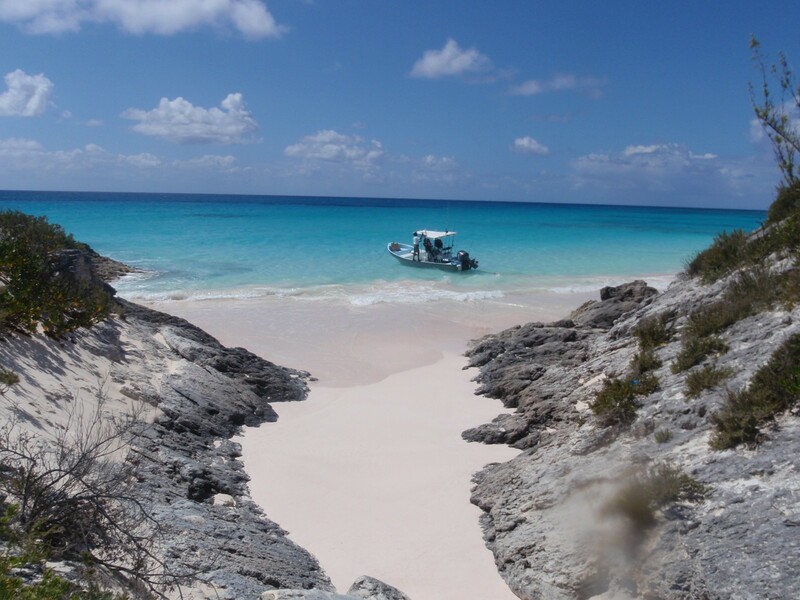 This is the trip for you if you’d like to visit the prettiest beach on the island and be totally catered to! Note: This tour is not recommended for persons with bad backs or pregnant women since the road to Lighthouse Beach is extremely rough. 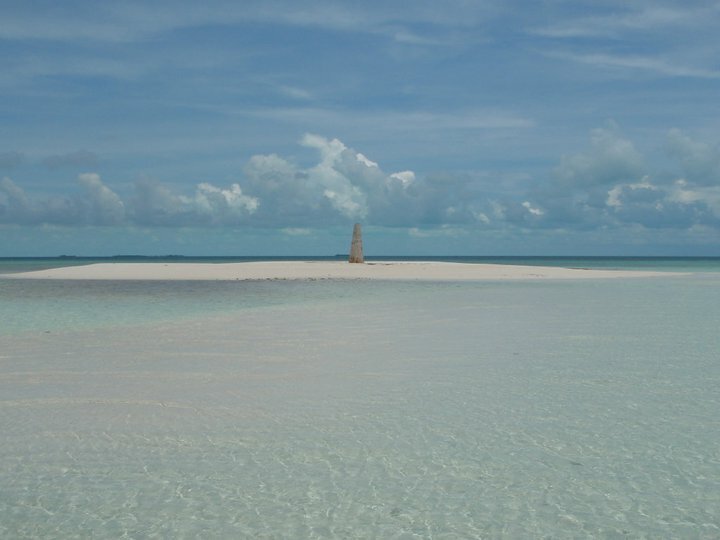 Take our Discover Lighthouse Beach tour but travel by boat to this remote beach location. 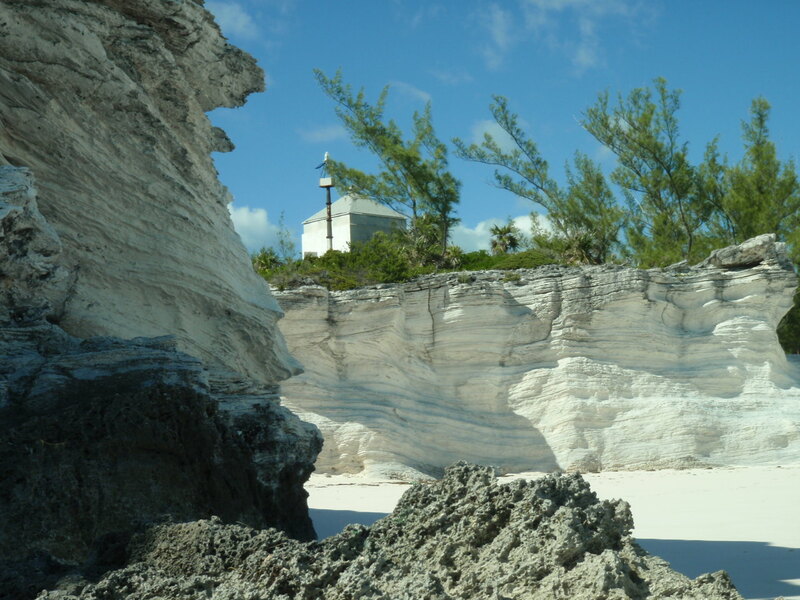 Along the way, you can enjoy the varying shoreline of Eleuthera. 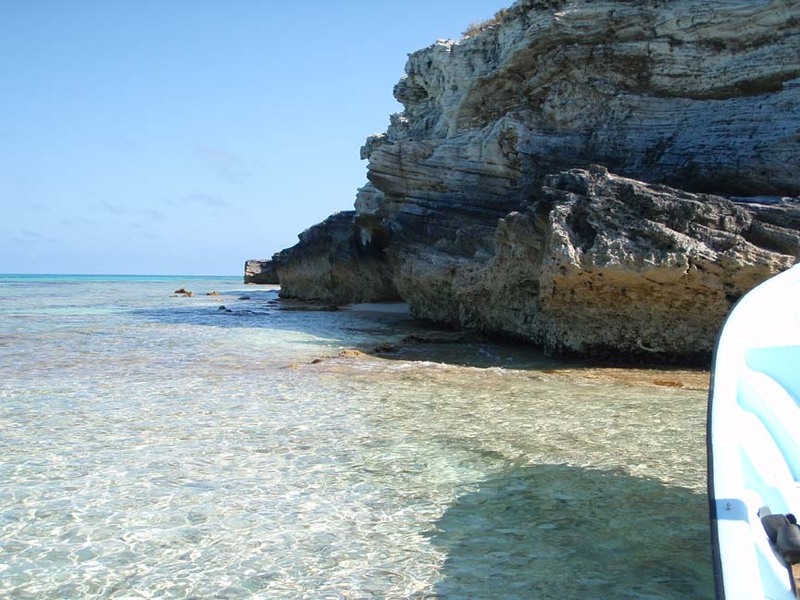 See the pretty little coves, white sand beaches, rocky overhangs… Snorkel the beautiful reefs further off the shore. Enjoy a native lunch and refreshing drinks. Transportation by boat to Lighthouse Beach and back. 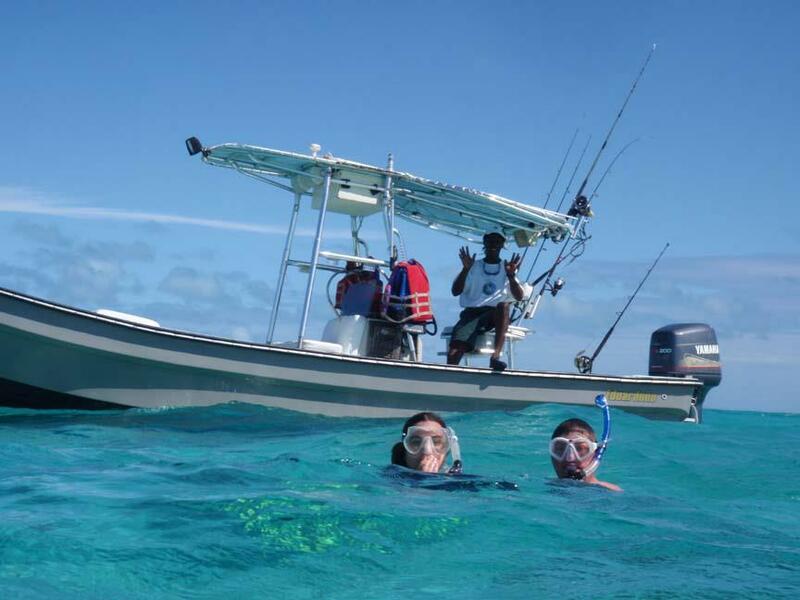 Board our boat and learn to dive and chop conch just like the Bahamians do. 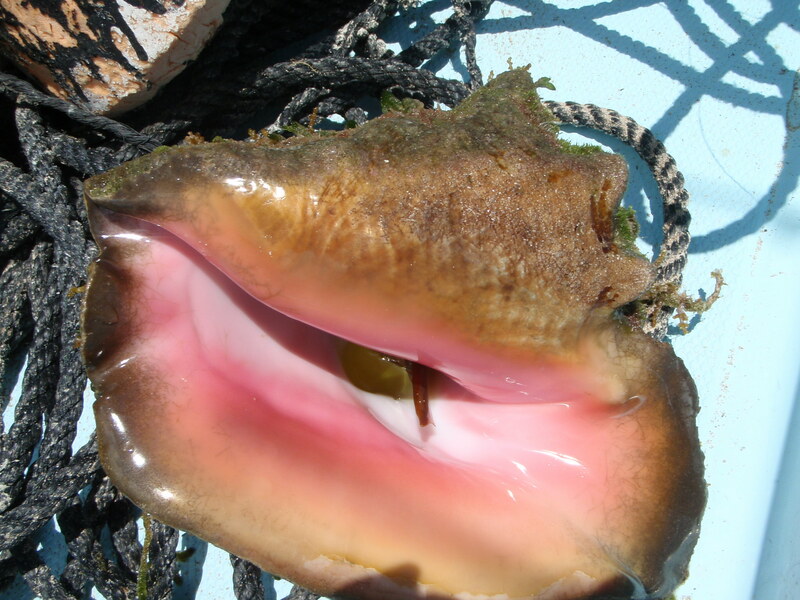 We’ll show you how to snorkel for conch, how to get them out of the shell and how to prepare them for salad or how to “scorch” them. 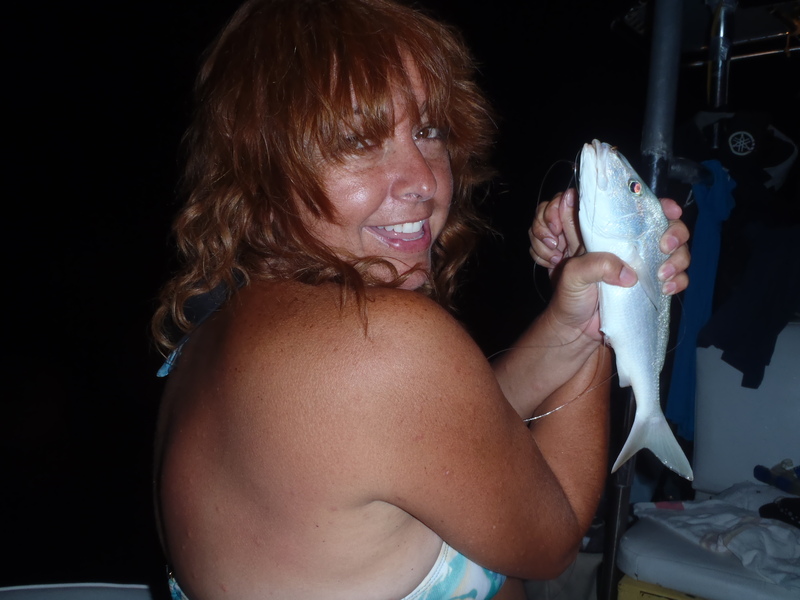 Then, we’ll bottom fish for reef groupers, snappers, grunts, triggers and whatever’s biting! Finally, you get the opportunity to snorkel a beautiful reef and enjoy a cold lunch of fresh smoked fish salad sandwiches (or egg salad or PBJ) on homemade herb bread and chips. If you’d like to taste fresh conch, ask the captain and he’ll chop on open for you right there. 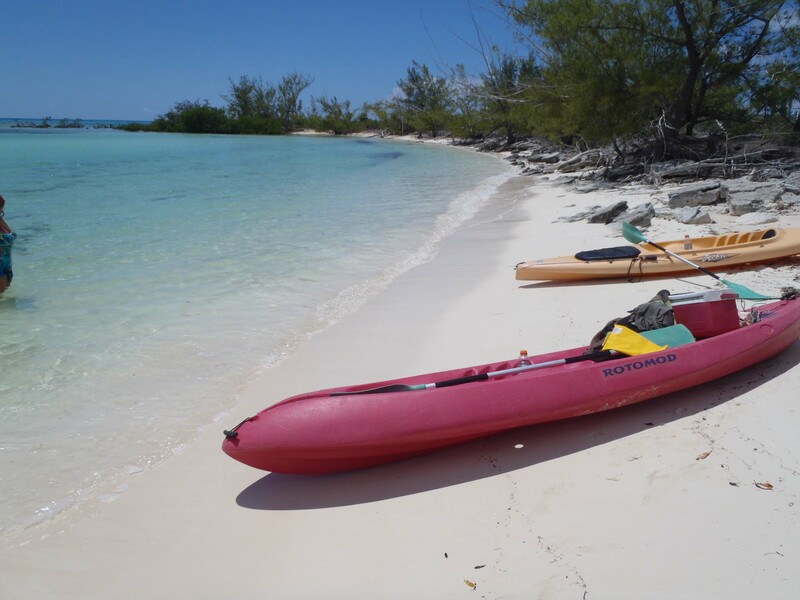 Come aboard and enjoy some native Bahamian music and rum punch while exploring the sea! This trip is a true boat trip. You are either on the boat or in the water the whole time. 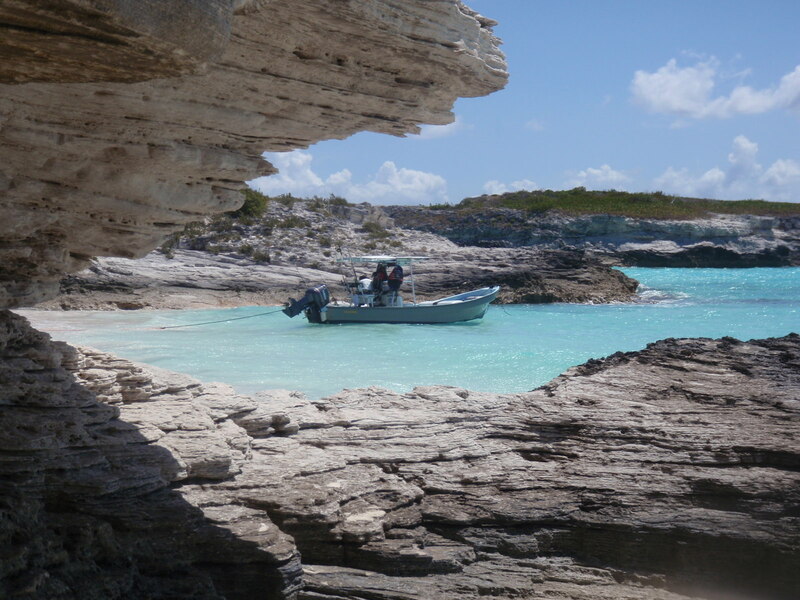 Schooner Cays and the Marker Bars are a group of islands and sandbars off Cape Eleuthera. Some have vegetation, some are just sand, some come and go with the tides, one has a unique marker warning travelers of shallow water … and all are deserted. 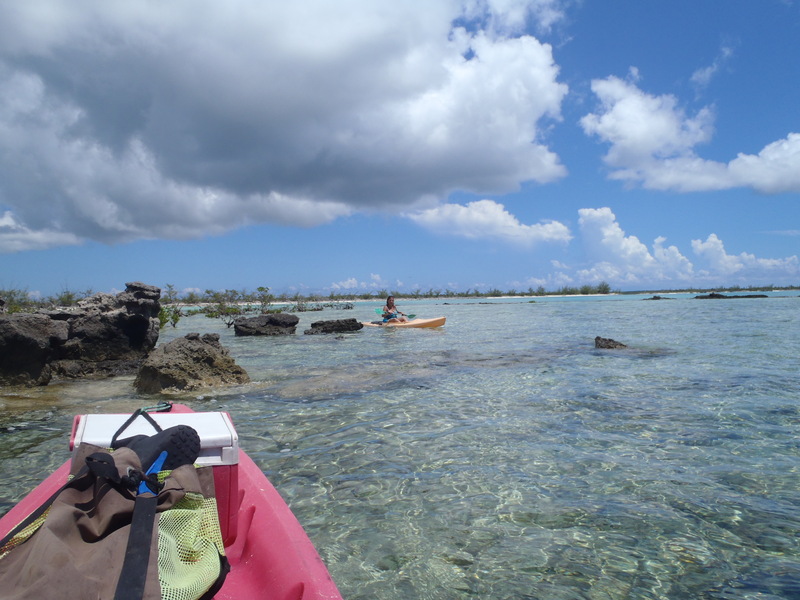 You can choose to explore the shoreline of the bigger islands and search the sandbars in search of the perfect shell,. 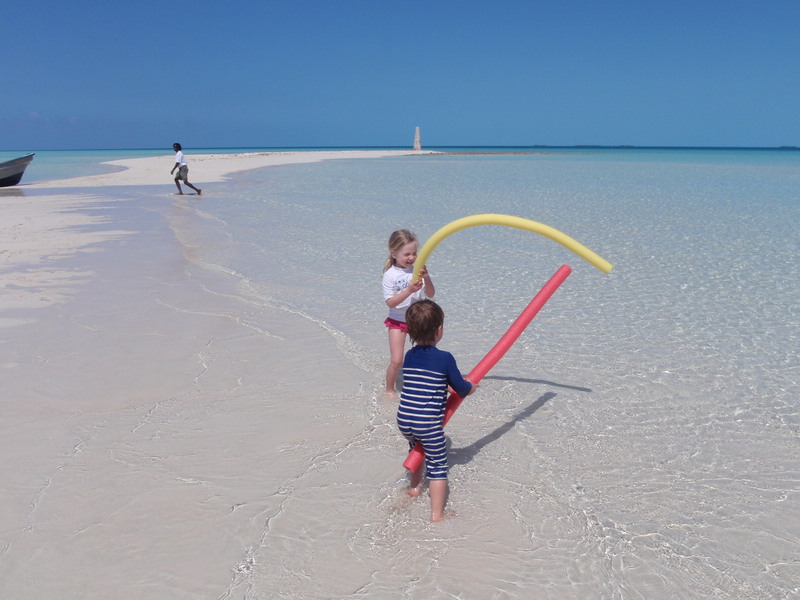 This is a beach adventure at a variety of spots – there are no reefs, but the shelling can be really great and the shallows can surprise you with a ray, turtle or fish. Float in the shallows with a drink in hand or warm your toes on the beach under an umbrella. The colors of the waters around these cays are just amazing. We provide a hot lunch on the grill with peas and rice, and cold salad. It’s your turn to just relax and get away from it all! This tour can also be provided “Adam and Eve” style, where we drop you on the deserted island with all the fixin’s for lunch, leave you for your privacy, and come pick you up at a later time. 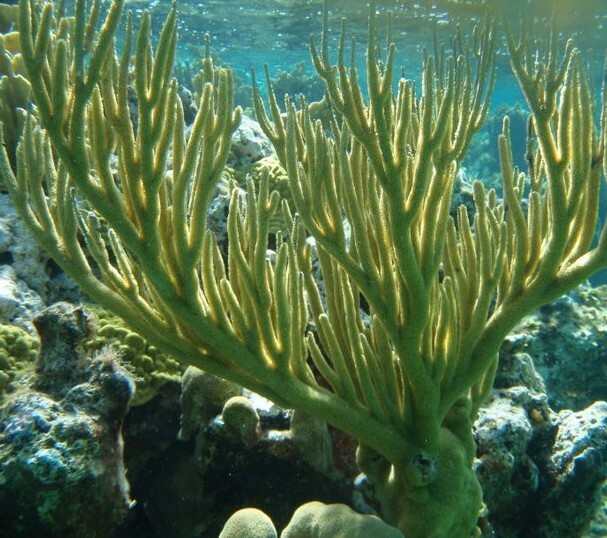 Snorkel amongst the corals and fishes on several different shallow reefs around Cape Eleuthera. Some areas are nurseries for hundreds of baby fish and pretty little corals, while others grow giant sea fans and are hangouts for larger groupers, snappers, and their friends! 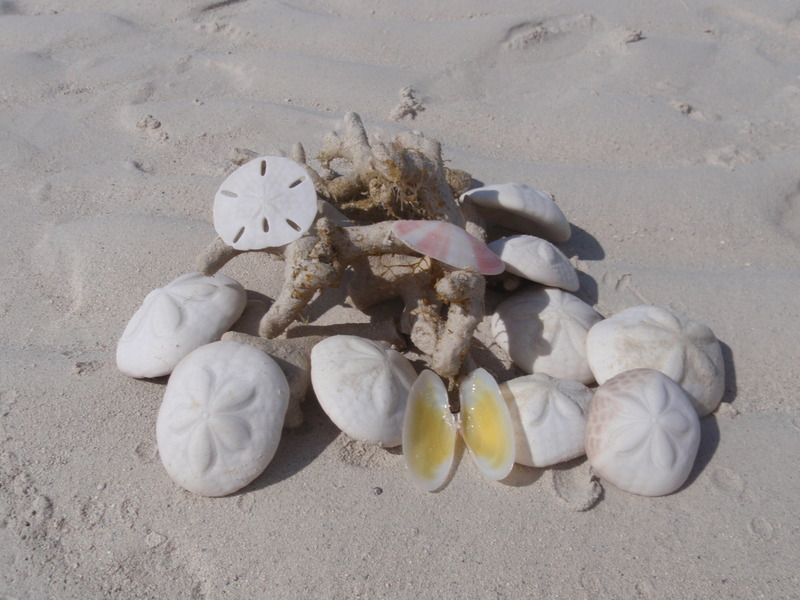 Then let your bathing suit dry under the sun while wandering the Marker Bars, a series of sandbars only visible at lower tides, picking up sea biscuits, sand dollars and a variety of seashells. 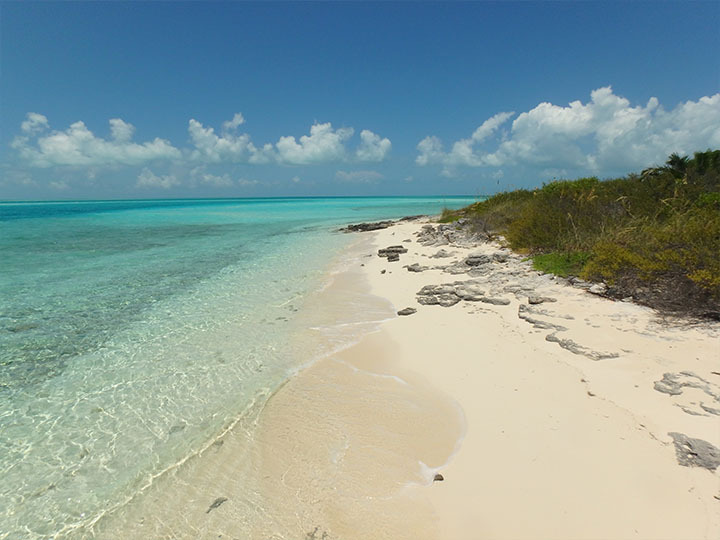 The Marker Bars are really a must see – with the crystal clear turquoise shallows sparkling in the sun – a location like this is one in a million! 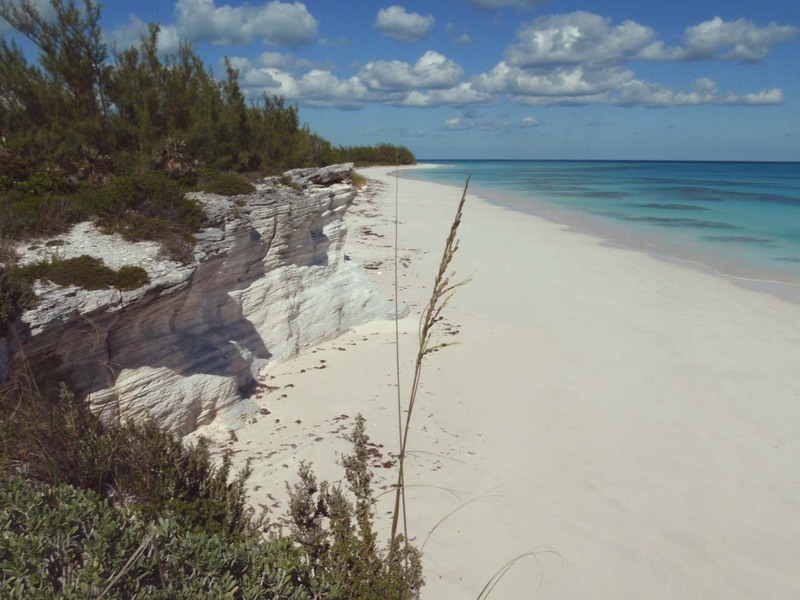 Explore the southern coastline of Eleuthera at your own pace. This one-way trip goes from Wemyss Bight beach to Deep Creek (or the reverse, depending upon the winds). We provide you with lunch, drinks, and snorkel gear. You park your vehicle at the ending point and we transport you to the starting location. 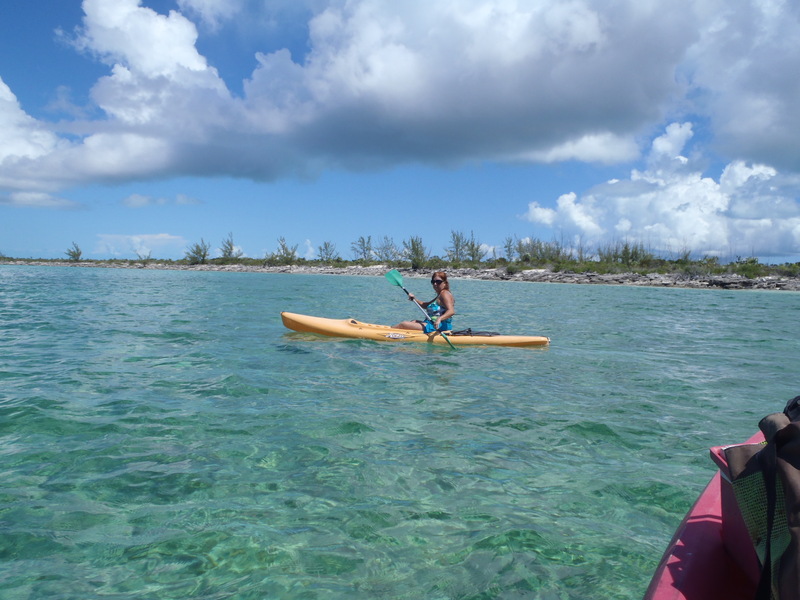 This is approximately a 6-mile journey through crystal clear waters, along sandy and rocky shorelines and over shallow reefs. You’ll pass several creeks and gorgeous Plum Creek beach and end up in the creek by the Gulley Hole. Swim and sunbathe when and where you want!. 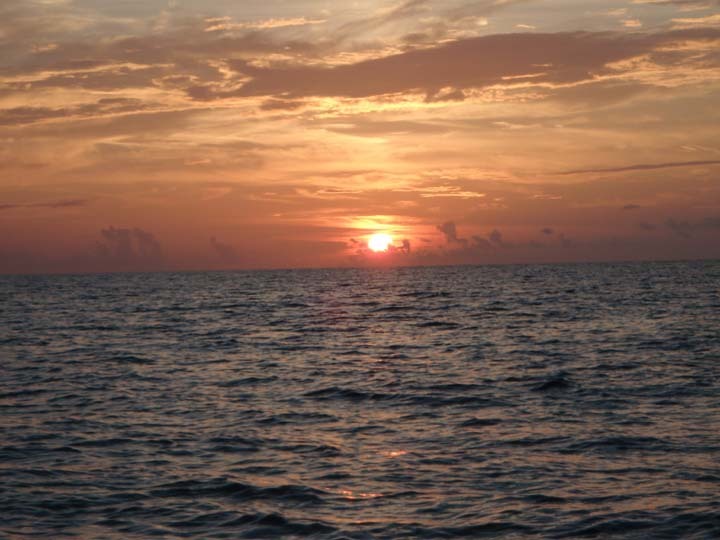 Departing approximately 2 hours before sunset, this“Fish’ning” trip keeps you out of the scorching sun and allows you to enjoy our spectacular sunsets from the unobstructed vantage point of the open sea. After the sun sets are amazed by the night sky – with more stars than you dreamed possible. 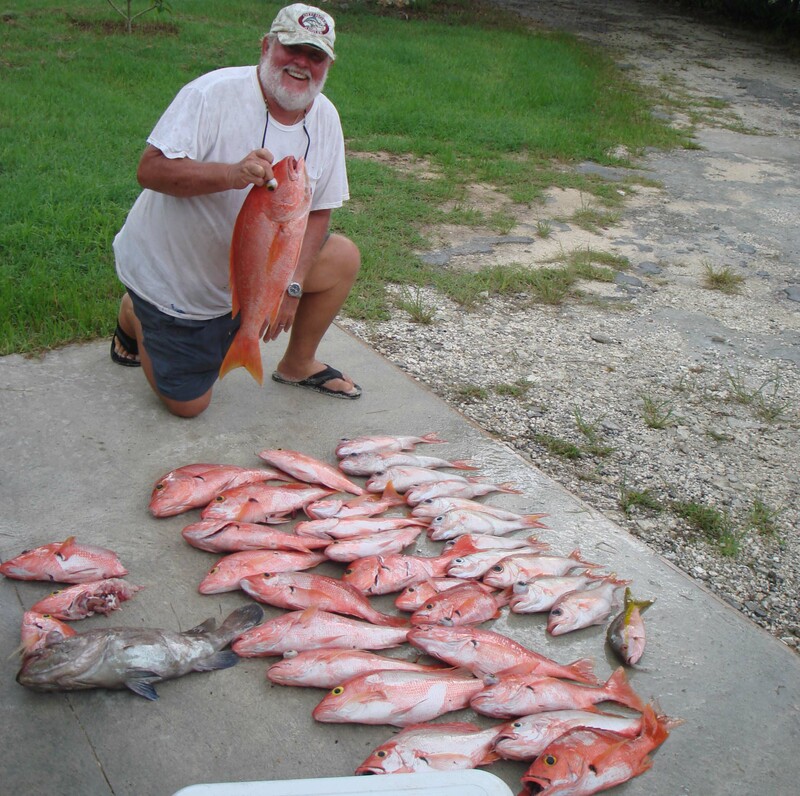 We’ll bottom fish on patch reefs for snapper, grunts, groupers, porgies… and more. Our waters are loaded with phosphorus so on really calm nights you can see the boat wake spark in the night, watch illuminated floating night creatures on the currents, and actually glimpse the fish glowing 20 feet below the surface. 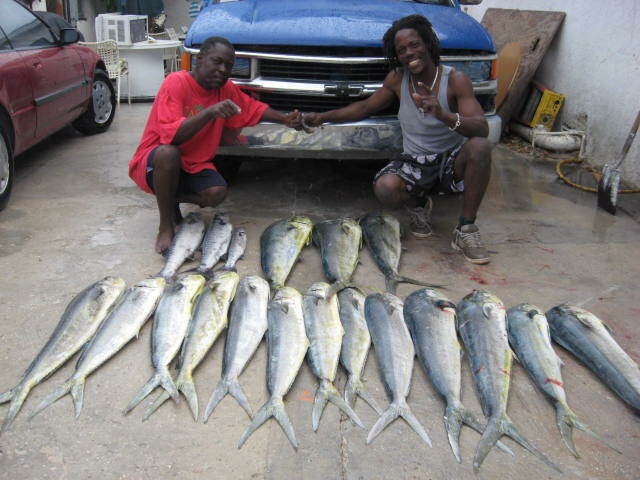 The waters off Cape Eleuthera and the Atlantic are abundant with fish. 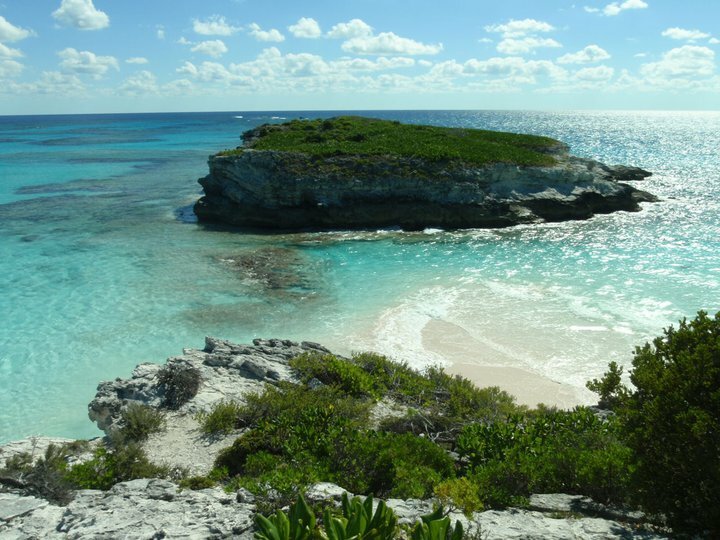 When traveling around South Eleuthera you’ll hear the phrase “Fish’ning” (note the Bahamian version of the word “fishing”). 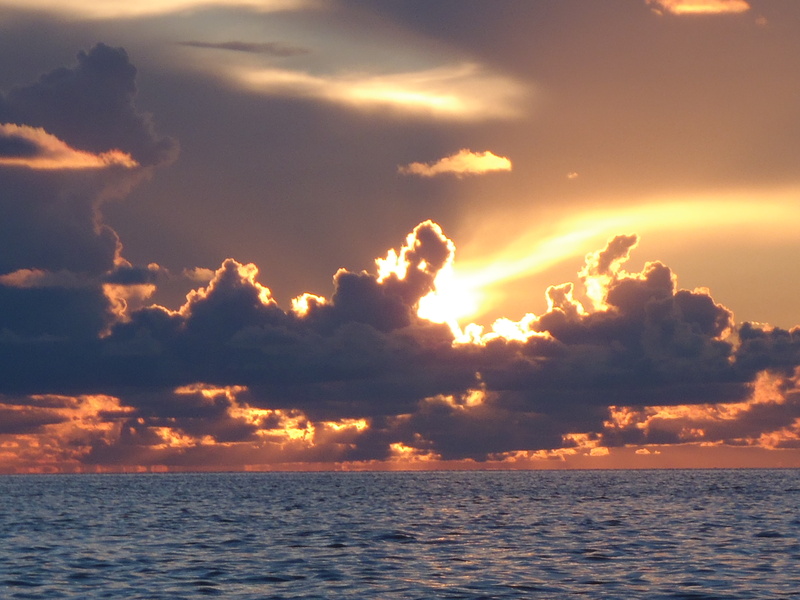 Whether it’s reef fishing or game fishing – configure this tour for your desires. Donald was born and raised here and has been fishing since he could cast a line. Check out our t-shirts, hats, magnets and more!